Friends, family, rogues, and ramblers: Just in case you require another distractive update from yours truly, here’s some news on a title that was recently released: Denizens of Darkness. 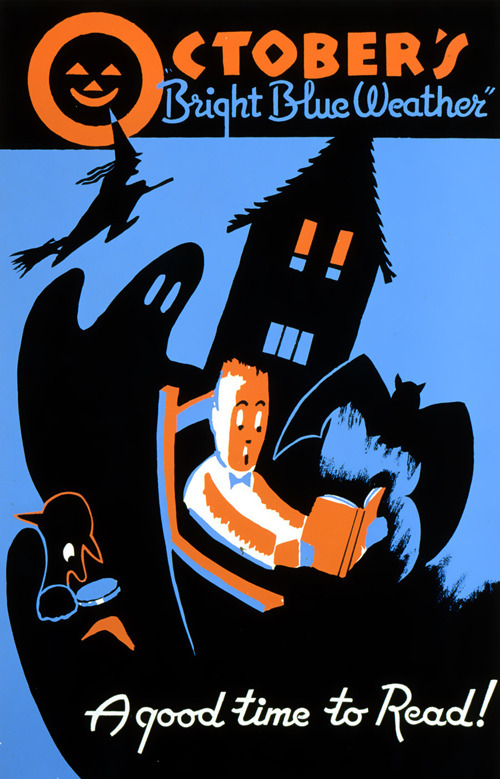 You can go out and buy a new book, or just slide a scary novel off your shelves at home. The FAQ page has some humorously loose rules. This year, Jessica received a copy of The Turn of the Screw, Jack picked up a hefty, dinosaur field guide, and Evie got her tiny hands on an adorable little tome called Where’s My Mummy? 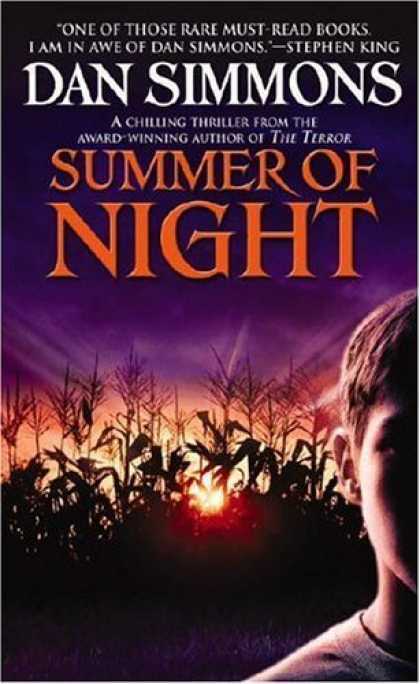 Summer of Night) in honor of this season’s All Hallows Read. returning to this old chestnut, but it is quite simply one of the best books for boys ever written. Heart-Shaped Box (2007) by Joe Hill. Does it matter that Hill is the son of Stephen King? Nope—Hill writes in a distinct voice and style. It’s a ghost story that’s satisfying on a supernatural level, and a serious tale that examines some absorbingly unsavory issues. Horns (2009) by Joe Hill. Dark Harvest (2006) by Norman Partridge. Think Shirley Jackson’s “The Lottery” cross-bred with Frankenst ein and the movie Pumpkinhead. The Keep (1981) by F. Paul Wilson. The Traveling Vampire Show (2000) by Richard Layman. “Young Goodman Brown” and “The Birthmark” by Nathaniel Hawthorne. The Shapes of Midnight by Joseph Payne Brennan. Tales From Nightside by Charles L. Grant. Poe’s Children: The New Horror: An Anthology by Peter Straub. That’s it. Happy Halloween, folks!